Earlier today ZESA Group CEO, Engineer Josh Chifamba, appeared before the Zimbabwean Parliamentary Committee on Mines and Energy where he made startling remarks on the current financial state of the power utility company and the dire consequences the country could face if its demands were not met . In his presentation, the CEO stated that ZESA was currently receiving $1,5 million/week from the RBZ to pay regional suppliers which barely covers it’s $5 million/week import bill. Currently, the RBZ is failing to meet ZESA’s foreign currency demands which could compel regional suppliers to cut off supply to Zimbabwe. The cutoff has the potential to cause massive load shedding across the country as ZESA is in no position to meet local electricity demands on its own. 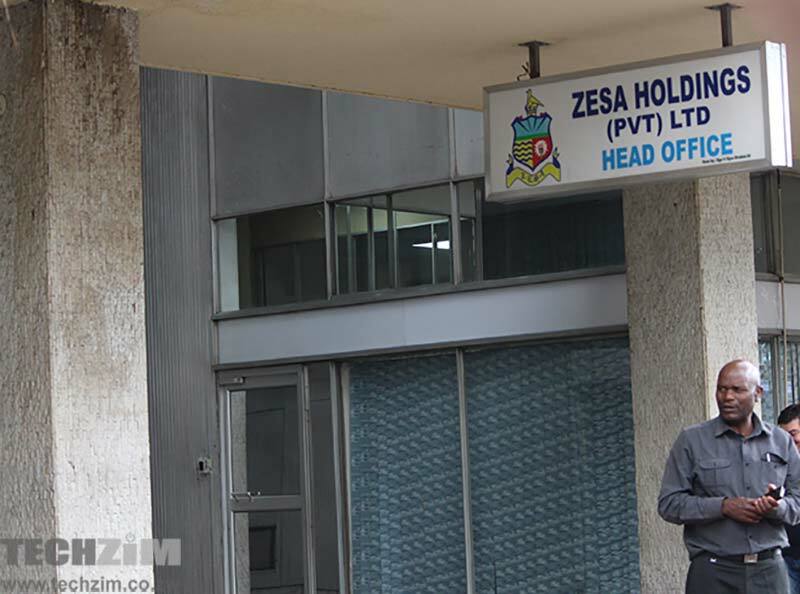 The statement made by the Group CEO suggest that ZESA now has no other option but to call out the Reserve Bank in the hope that their pleas are heard in the right corridors of power to call the RBZ into action. Already, the RBZ move to cut down the payments by 70% speaks volumes about the current state of our economy, it is when Government fails to serve its own that alarms should really start ringing. ZESA is pathetic, I paid for a prepaid meter 2 months ago. $380 to be exact. This is for a new installation. Up to now i have not yet received service. Funny how the government wants to introduce bond notes as a 5% incentive to exporters and yet cut power payments when they know very well most of the exporters need constant power supply. Is it too much to admit when you have failed and made a mistake.